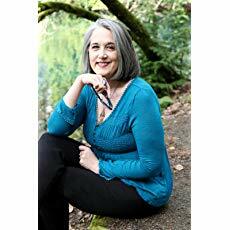 Marla A. Bowie will be signing books at booth 39 at the Portland Book Festival on November 10th. Marla Bowie writes books about teens. Her ten years’ experience in Child Protective Services has given Marla a deep understanding of how amazing, inspiring, and resilient children and teens are. Nothing has influenced her writing, or her life more, except maybe her own children. She is the mother of a comedian, a future respiratory therapist, and a soldier. When not writing, Marla enjoys spending time with her grandchildren, doing all things artistic, and traveling. Evan is a survivor. 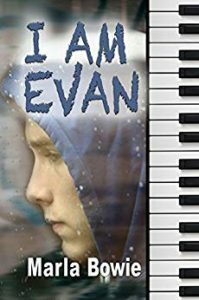 Foster care, bullying, an abusive parent…Evan has faced it all. Only two things keep him sane: the love of his younger, autistic sister, and playing piano. Evan faces his biggest challenge ever when he’s forced to choose between the two things that make life worth living. Find out more.